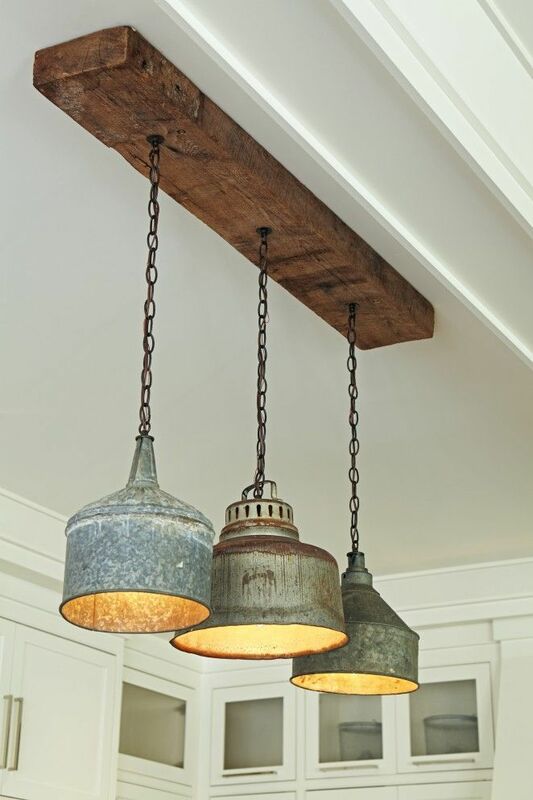 This would be adorable for the kitchen light right above the island!! It would go great with that antique light I bought the other day! This entry was posted in Rustic Kitchens on September 28, 2016 by admin.